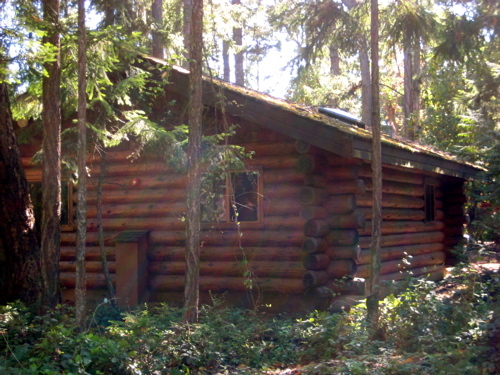 In 1946, a single log cabin was constructed by the newlywed Van Normans on a then-11 acre property along the shores of Parksville. 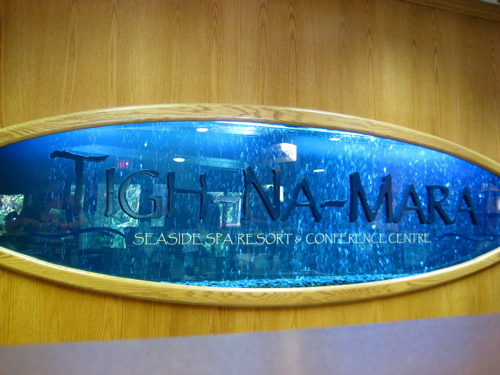 Today the Tigh-Na-Mara Resort and Conference Centre is perhaps the best-known and most well-loved accommodation in the Oceanside region. 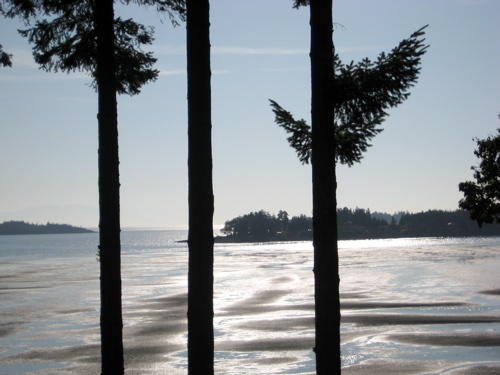 Now double its original property size, the Tigh-Na-Mara boasts over 192 log buildings nestled into towering trees. Did I mention this is where Rebecca and I stayed during our getaway to the Island? 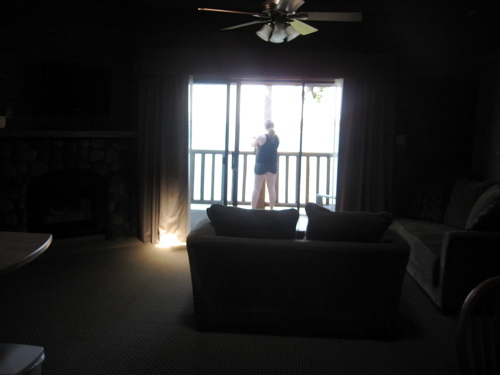 Settled into a one-bedroom, top-floor condo, we had views of the local beach that were simply untouchable. Everywhere you go in the Parksville and Qualicum region, auburn Arbutus trees are reaching to the sky. 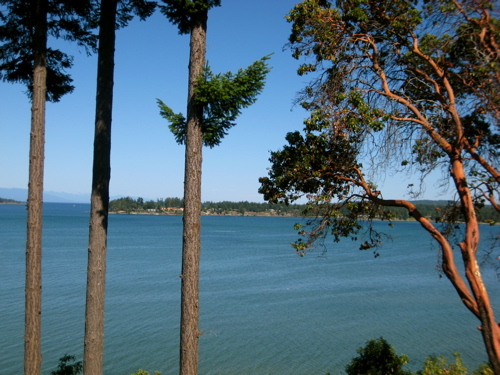 Guests of the Tigh-Na-Mara can choose either waterfront condos or singular cabins. Suites are complete with kitchens, jacuzzi tubs and – in our case – a king sized bed. The on-site Grotto Spa also features bungalow suites. Locals will appreciate the names given to each of the condo structures. 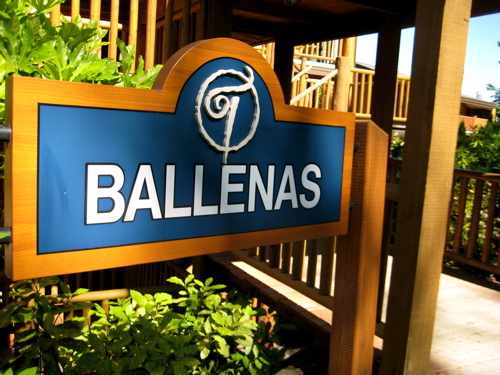 Rebecca and I stayed in the Ballenas lodge, named for Ballenas Island found just a few kilometres off the shores of Parksville. It also happens to be the name of the local secondary school. 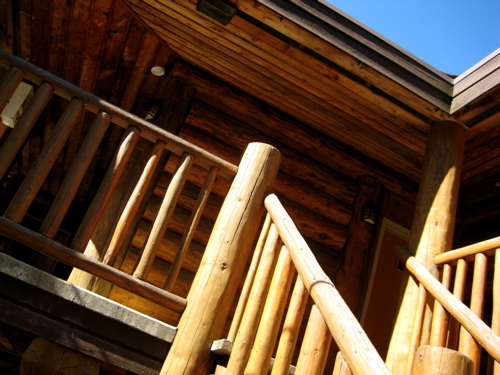 Next time I’m choosing a cabin – I couldn’t help but be reminded of the John Candy classic The Great Outdoors. Thankfully there were no raccoons causing a mess of the trash cans. Six years ago the Tigh-Na-Mara expanded by adding what is now the largest resort spa in British Columbia and, in my opinion, simply stunning. 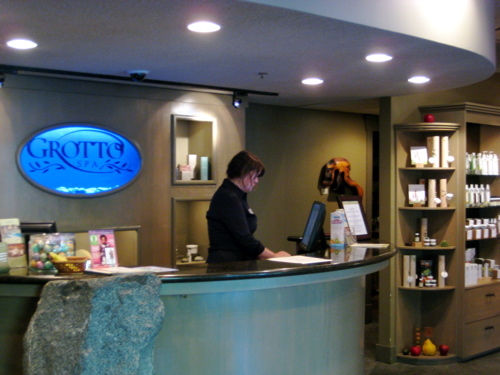 Featuring a full line of European esthetic products with an array of cosmetics, nail polish and locally-crafted wood burl art, the Grotto Spa offers a full menu of uniquely designed spa treatments. It should go without saying that The Grotto Spa’s pièce de résistance is undoubtedly the mineral pool for which the spa is named. 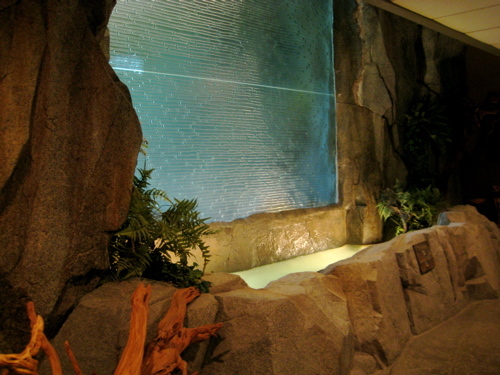 With a two-storey waterfall and a healing blend of various mineral salts, the spa’s grotto is a place to escape, relax and restore. While I couldn’t snap any pictures (in an effort to respect the privacy of others), I can tell you that Rebecca and I each blissfully enjoyed the Pacific Body Balancing Treatment. Beginning with a yummy sea salt and green tea blended full-body exfoliation, we rejuvenated our skin with a thermal body wrap, a hydrating facial treatment and finished with an all-over body butter massage. The irony is that I never normally feel relaxed in spa environments – when you’re alone with your thoughts, all you can do is think. At The Grotto Spa, however, it was the first time I actually fell asleep during a treatment, waking only to wipe drool from my chin. 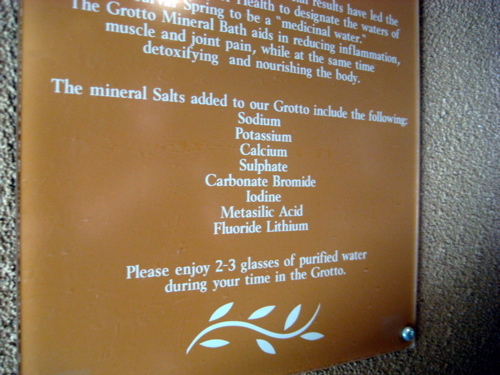 Okay, so here is where The Grotto Spa gets really unique. On the third floor of the building is a relaxation lounge as well as the Treetop Tapas & Grill. “Robes and sandals only” is the requirement, and spa-goers can dine on detoxifying tapas created with specific health benefits in mind. Perhaps not the healthiest choice, I started our journey through “endless tapas” with a Tigh-Na-Mara Sour, consisting of lime and amaretto blended with ice. SO. GOOD. 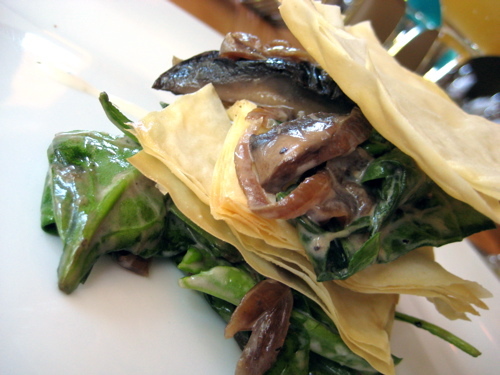 First up: wilted spinach in a buttermilk dressing with seared portobello mushrooms and phyllo. 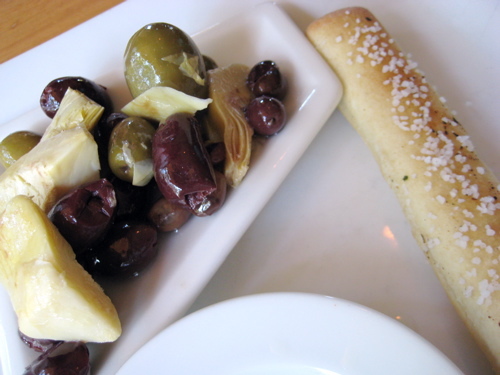 Olive and artichoke antipasto with the best fresh-baked bread sticks I have ever had in my entire life. 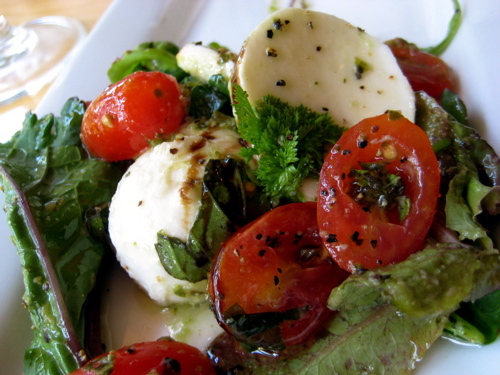 Greens with cherry tomatoes, bocconcini cheese with a light pesto dressing. Apparently I am no longer allergic to pine nuts. 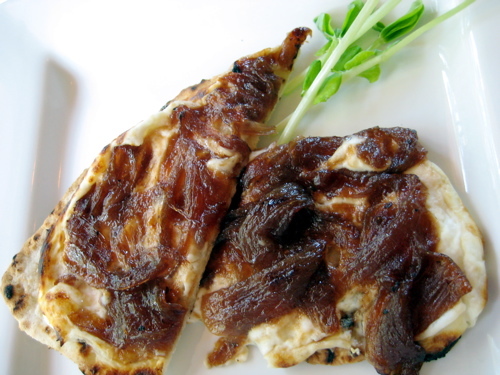 Grilled flat bread with local goat cheese and caramelized onions. 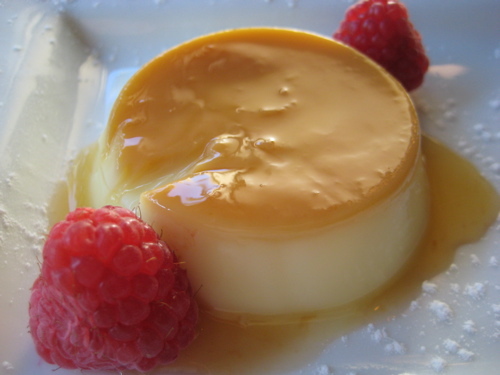 Commence drooling. 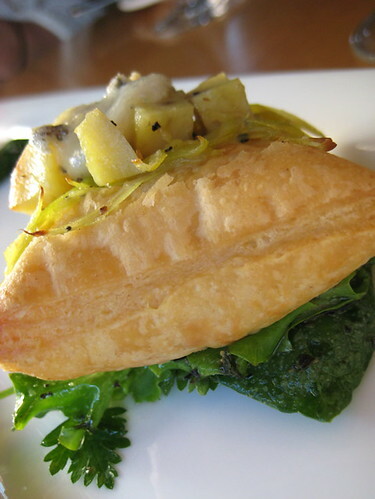 Flaky pastry tart stuffed with local blue cheese. 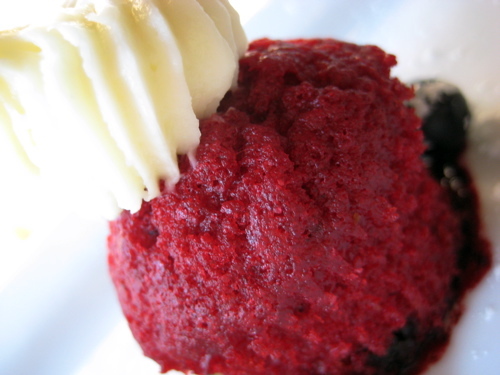 …only to be followed by a red velvet cupcake with cream cheese icing. 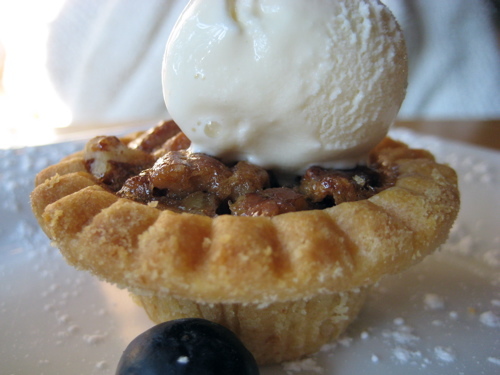 Did I mention a delectably delicious walnut tart with vanilla ice cream? With our stuffed bellies and restful bodies, Rebecca and I floated back to our suite in time to catch what I thought was the most amazing sunset over the region. That was, of course, until 20 minutes later when I discovered that the sunset became even more stunning. And after a solid sleep, I awoke blinded to see the sun rising over a low-tide beach. There is absolutely nothing like sea air to awaken your senses in the morning – not even a strong java can compare. Ready for more food? Ever after the “endless” tapas the night before, Rebecca and I found ourselves in the Tigh-Na-Mara’s Cedar Dining Room for breakfast. 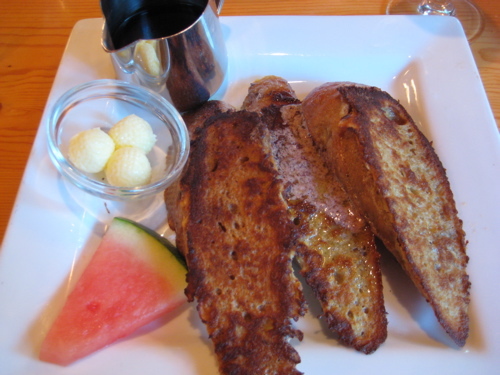 I was tempted by and gave in to the apple and cranberry french toast with orange cinnamon butter and maple syrup. No regrets. 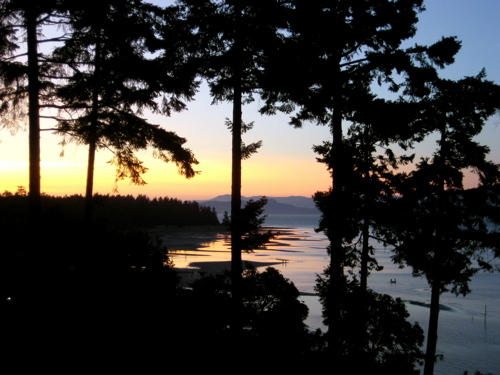 Normally when on vacation, the hotel is essentially just a place to sleep and shower when the day’s adventures are over, but the pet-friendly Tigh-Na-Mara is an adventure all in itself. With kids’ programs and babysitting, a swimming pool, gift shop, cappuccino bar, bike rental, multiple beach accesses, numerous dining options and, of course, The Grotto Spa, once hardly needs to leave the property. 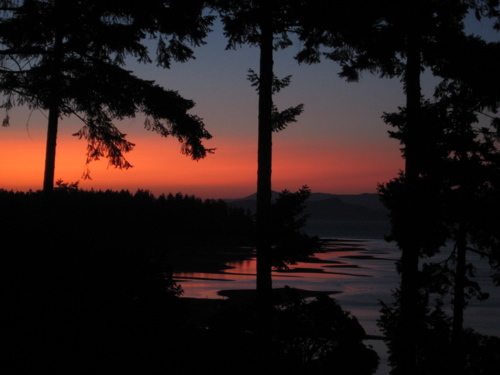 UPDATE: Be sure to read Rebecca’s re-cap of our heavenly stay at the Tigh-Na-Mara here. Tigh-Na-Mara Seaside Spa Resort and Conference Centre and The Grotto Spa are located at 1155 Resort Drive in Parksville, British Columbia. The resort is most easily found by taking exit 46 off Island Highway 19; from there, look for the signs. 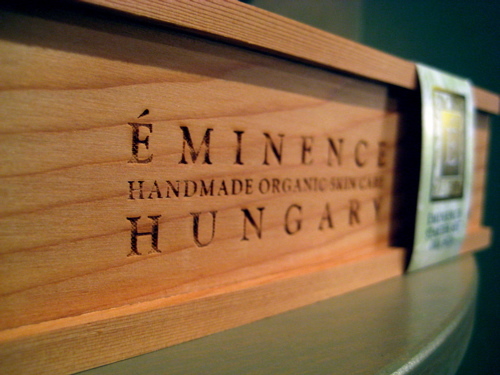 For more information and to book your next trip (or spa treat! 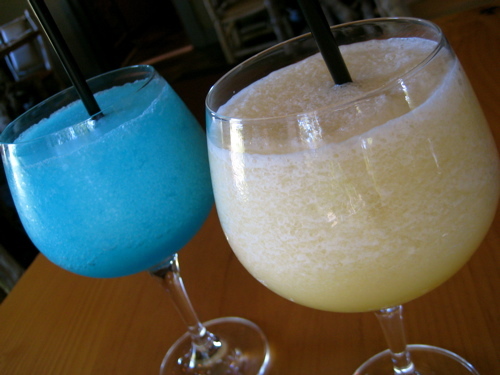 ), visit the Tigh-Na-Mara’s website or The Grotto Spa’s website. Oh my…I am so jealous! The food looks so appetizing. I need to eat now! Oh Keira you have no idea how jealous I am right now-take me next time!!! Looks like the best place in the world! WOW I really want to go now and have the exact same spa and dining experience. You described it very enticingly well. That looks a bit eutopic… delish food and being pampered surrounded by beautiful nature = heaven!! Ohhh this sound fabulous !! … lol… the food looks uttlerly divine too ! !